Can Chelsea Stop Hammer Time? 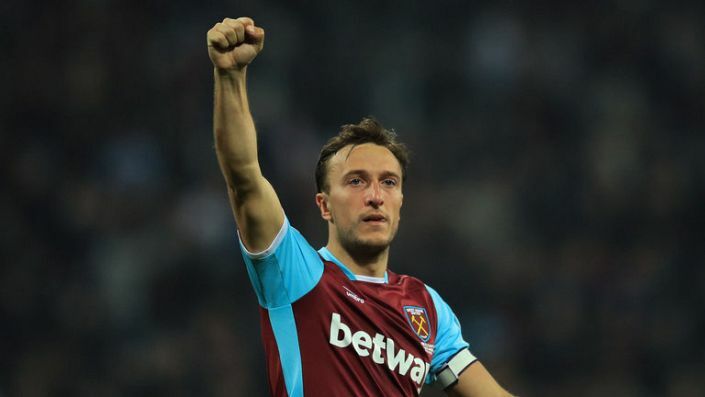 West Ham beat their London rivals in December with Marko Arnautovic proving the difference. He's in great form and a decent price to score again here. Based on Chelsea’s poor form and West Ham’s emphatic win against Southampton, some may be tempted to back an unlikely upset at Stamford Bridge. I won’t go that far because the outgoing champions will surely show some pride and determination to finish strongly but Marko Arnautovic is overpriced at best odds of 4/1 with Betfred to score anytime. The Austrian international scored 3 times for his country in the recent international break and then a brace for the Hammers against the Saints. He even struck a winner in the reverse fixture so the omens could hardly be better.